Feeding your cat a tablet sounds easy but unfortunately, it can be one of the most challenging tasks a cat parent can face. 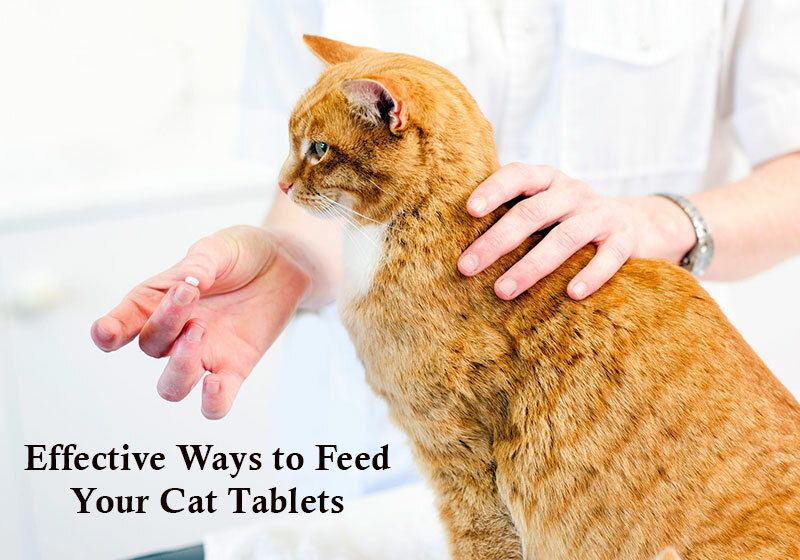 While feeding tablets to your cats can be an arduous task, the good news is, it can be easily fed to them provided you know the art of how to feed a feline a tablet. There are quite a few ways in which one can effectively feed a cat a tablet. Read through them and select the one that would most likely get your cat to consume his pills. If your cat is well trained, the chances of her swallowing the tablet manually are very high. Given the fact that manual tablet feeding is not at all easy, if your cat listens to you, he will surely consume it without much of a fuss. But if you have a notorious cat, manually feeding will take some effort. Thus, opt for the manual method based on your cat’s nature. If the manual method fails (more often than not, it does), try and crush the tablet. Now before you opt for this technique, make sure the tablet is crushable. Once you’ve crushed the pill, either mix it with his meal or dissolve the same in her bowl of water. Do not give the crushed up tablet without the food or water because your kitty will sure as hell not pay heed and walk away. Another effective tablet feeding technique is to hide the pill inside your feline’s canned food. This can be a helpful method because as your furry pal consumes her meal, the tablet will somehow manage to wrestle through inside her body while she gobbles up her delicious meal. Even after the above methods fail, don’t lose hope but instead, give the pilling device a shot. A pilling device is a syringe-like instrument which can be used the same way as manually feeding a pill with the exception of substituting your fingers for the device. 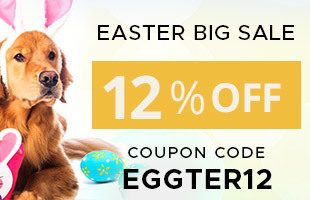 It is a simple and safe way to effectively feed your cat her tablet. After trying all of the above methods if your cat fails to gulp his tablet (which shouldn’t be the case), it is advised to opt for other treatment methods like paste, gel, cream, spot-on, etc. In fact, some pet parents have given up the tablet treatment method and have switched to other means. Despite all the talks surrounding that tablet treatment can be troublesome; it is still the most used and most effective mode of treatment.